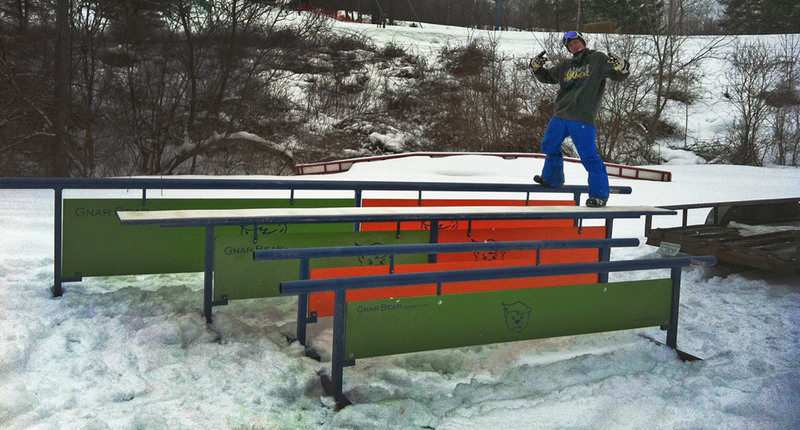 Gnarbear builds creative and durable skate and snow park elements in Deerfield, New Hampshire. We offer a quick turnaround for our Northeastern US customers. Our materials are sourced locally and we build in-house. Typical turnaround time is 2 to 3 weeks. Our pricing is affordable. 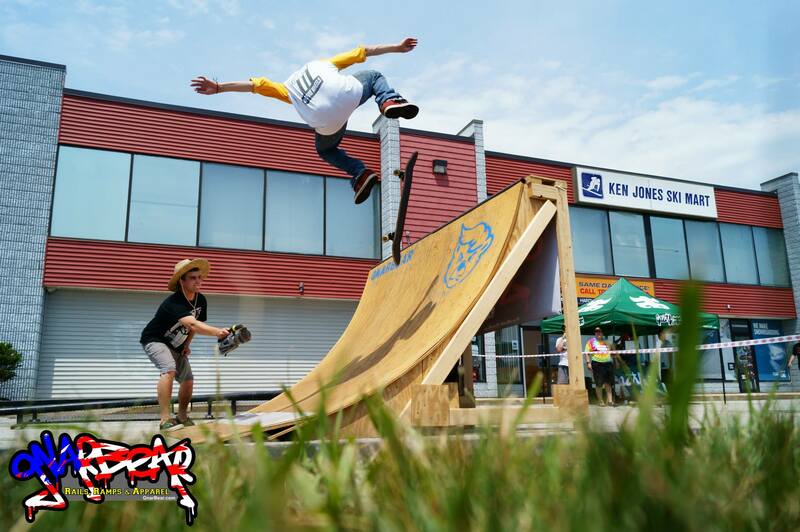 We know that parks are an investment and we keep our prices reasonable to help grow the freestyle community. Only the highest quality and durability. We build to last so you don’t have to waste precious man hours repairing them. Experience. 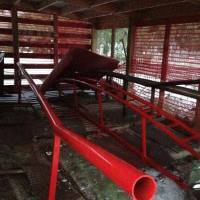 We have over 10 years experience in building freestyle elements. 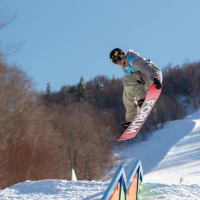 Gnarbear started in October 2012 in Jay Peak, Vermont as an idea for an apparel company. We wanted to create hoodies and tees that snowboarders and skiers would rep while they’re having fun in the park. 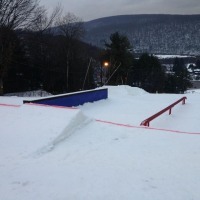 To promote that idea we built terrain park features and held rail jams. 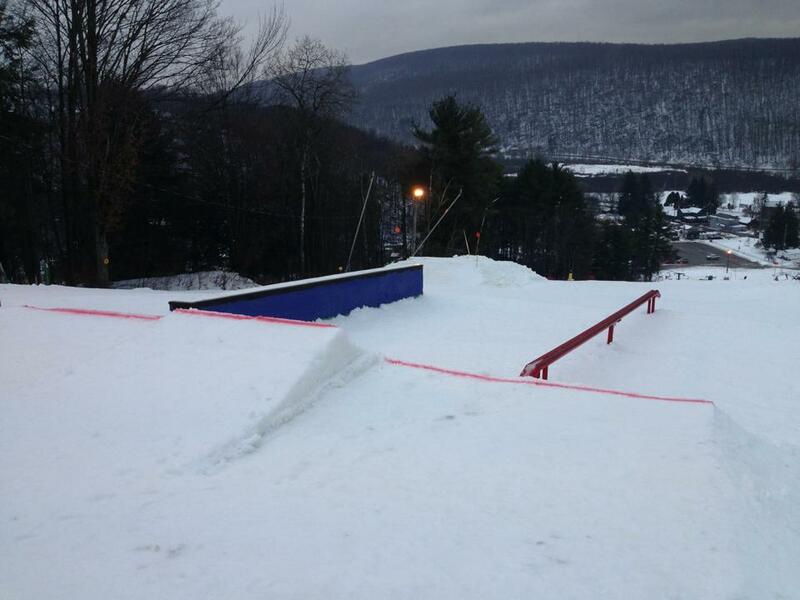 It wasn’t long until mountains and regular people started asking us to build them rails and snow boxes. So we did. And truth be told, our first apparel designs weren’t even that good. But as we always say, One More Try! We’ve come a long way since then! 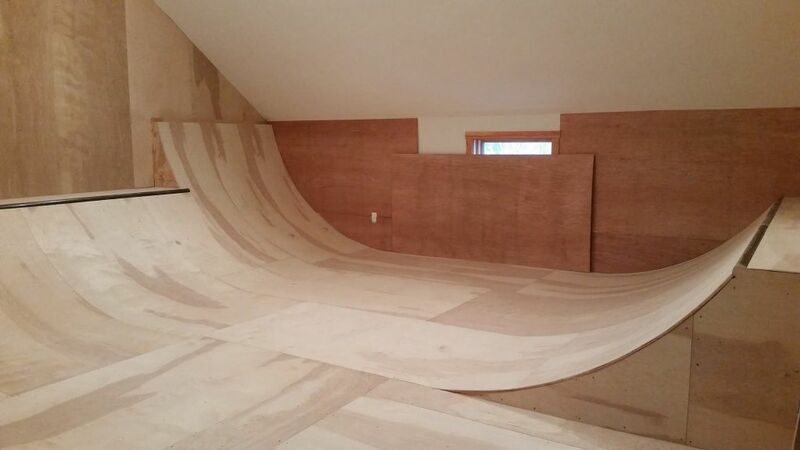 In 2013 the company moved to Southern New Hampshire to work in the skateboard and bike scene during the summer months. 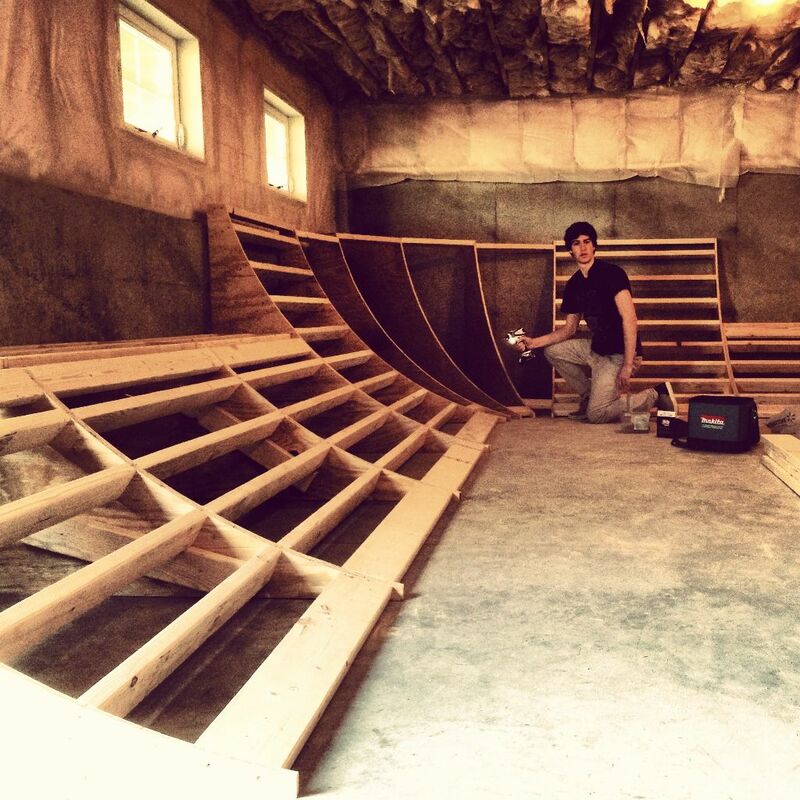 We began building rails and ramps while still creating the dopest apparel. 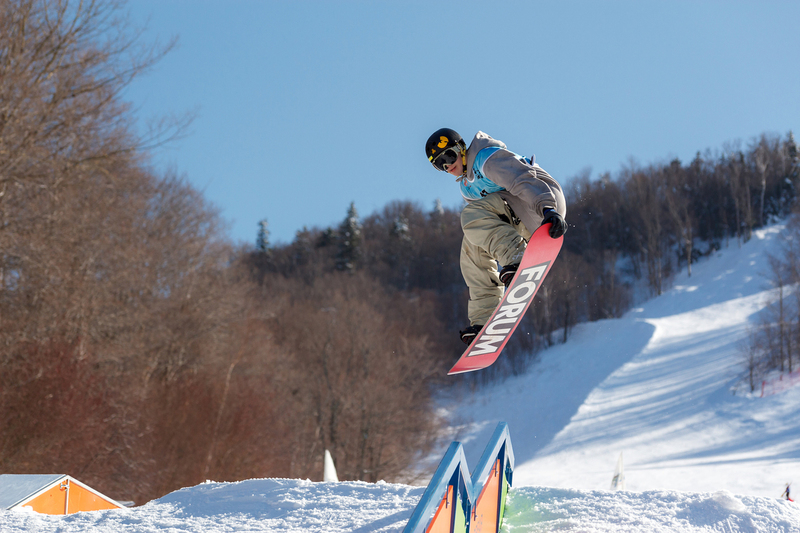 Fast forward to today: We’ve moved beyond just terrain parks and clothes. Now we have water proof jackets and hoodies for the deepest backcountry powder. 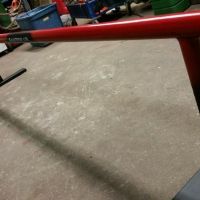 We have rails and ramps for about every action sport. We build about any feature your crazy brain can design. And we keep progressing. Just as you should! Slay the Day! 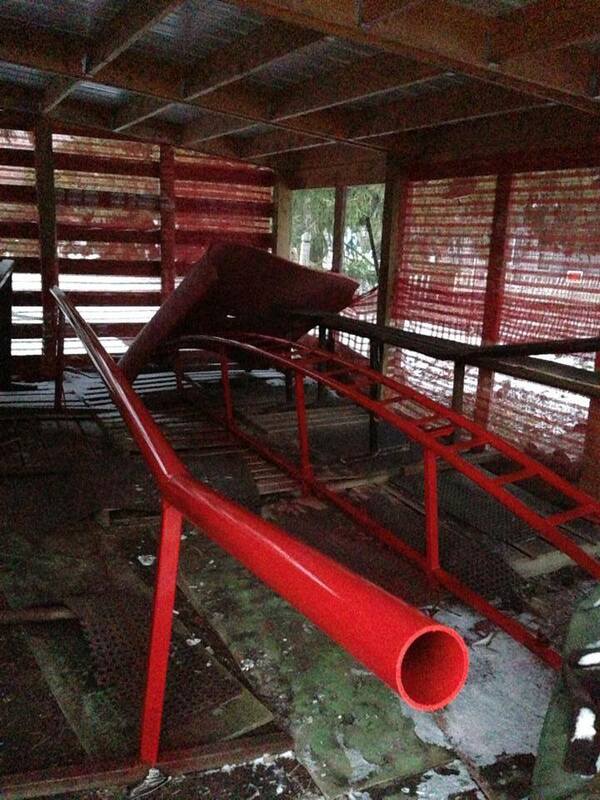 A good park starts with one thing, features. 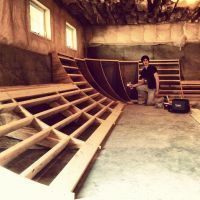 GnarBear builds completely custom & high-quality, snowboarding, skateboarding and BMX features on and off-site. 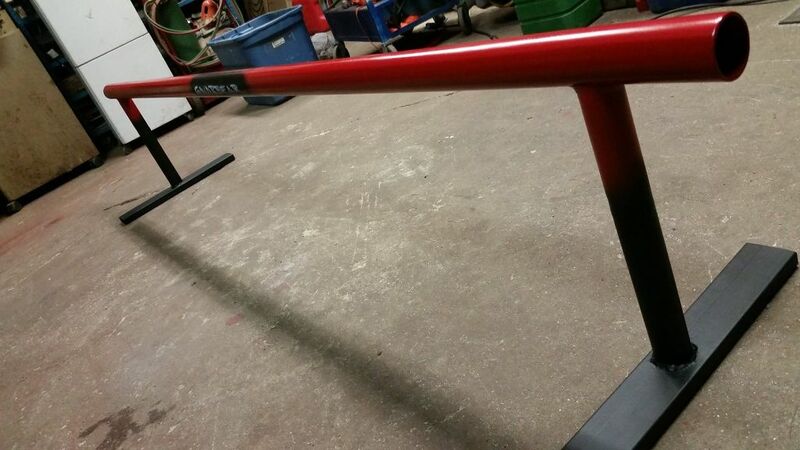 We use a variety of metal, plastics, and wood to create everything from your standard flat boxes & rails to totally killer custom setups. 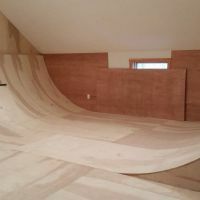 So whether you need a custom snowboarding box for your backyard setup, or are looking for real features for an event or terrain park, we can help. Contact us now to talk details and pricing on all features.